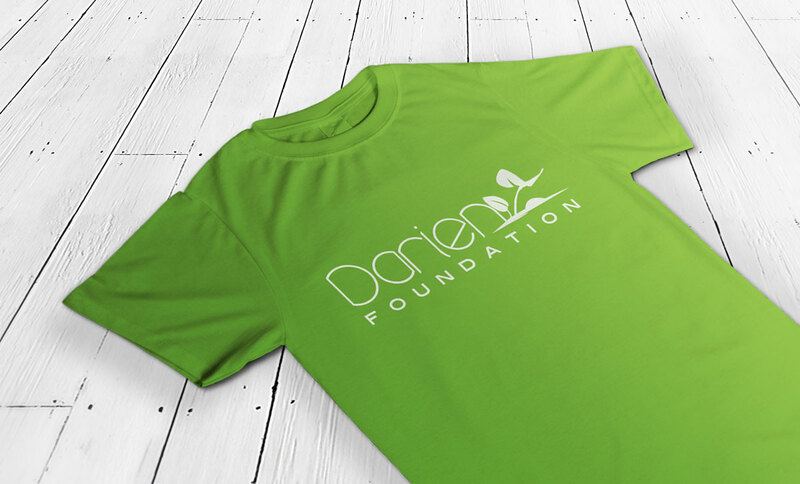 The Darien Foundation is a charity founded in 2010, focusing its efforts on supporting youth and cancer patients and survivors, as well as providing support for overseas humanitarian projects. 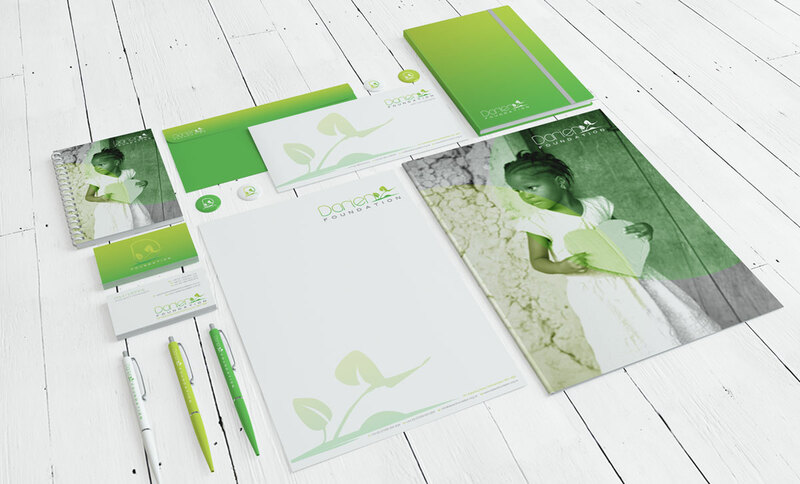 While the foundation had some traction and was already established in the community, they came to us to help them re-create their visual identity. 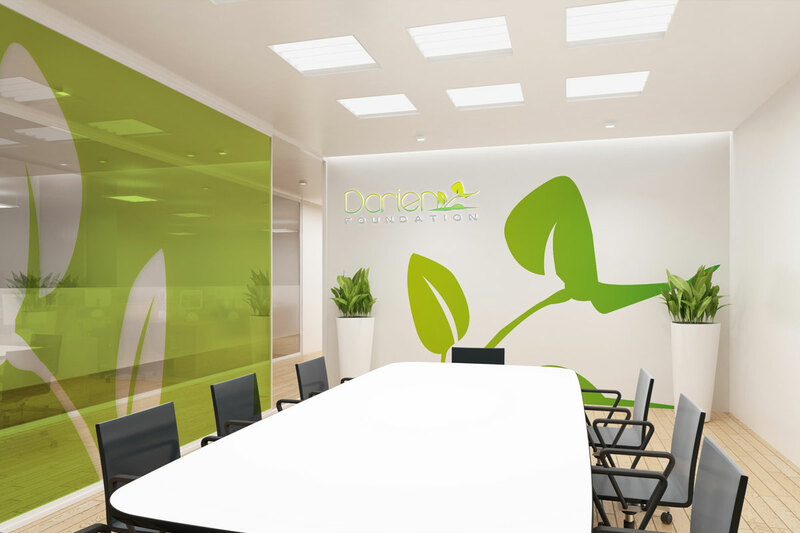 Another client of ours referred the Darien Foundation to us, knowing we had extensive experience helping organisations form solid relationships both within their teams and with the outside world. 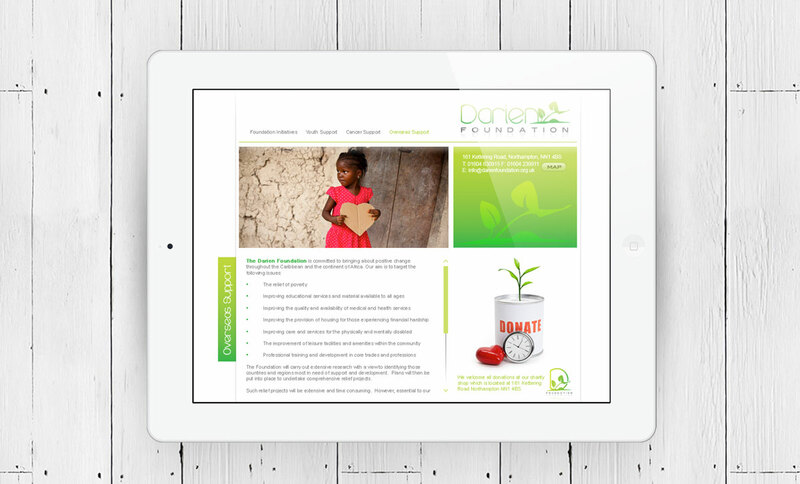 Our initial work with the Darien Foundation was in creating corporate stationery and a new website, but once we got started, the organisation’s leaders knew they wanted much more. 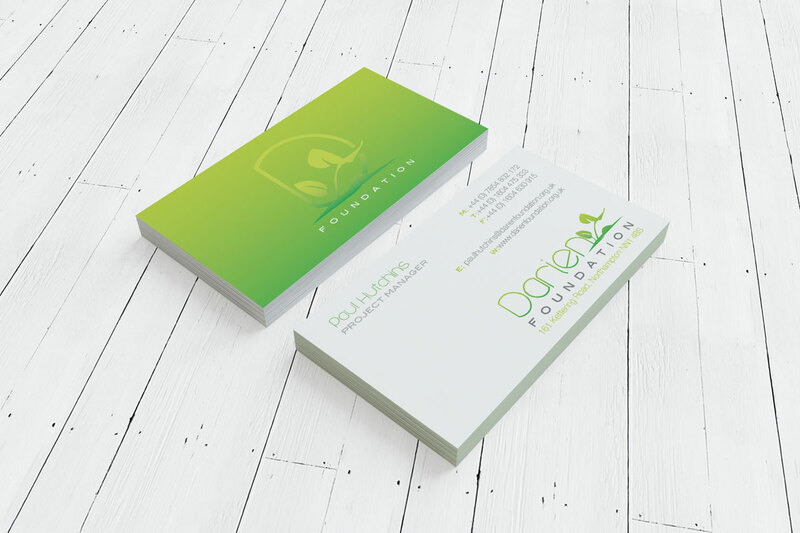 We created a new logo for the foundation, as well as creating business cards, compliment slips and other branded materials. Perhaps more importantly to the foundation’s overall longevity, though, was our contribution in helping create a spirit of inclusion for the organisation’s staff, as well as for the donors and everyone involved. 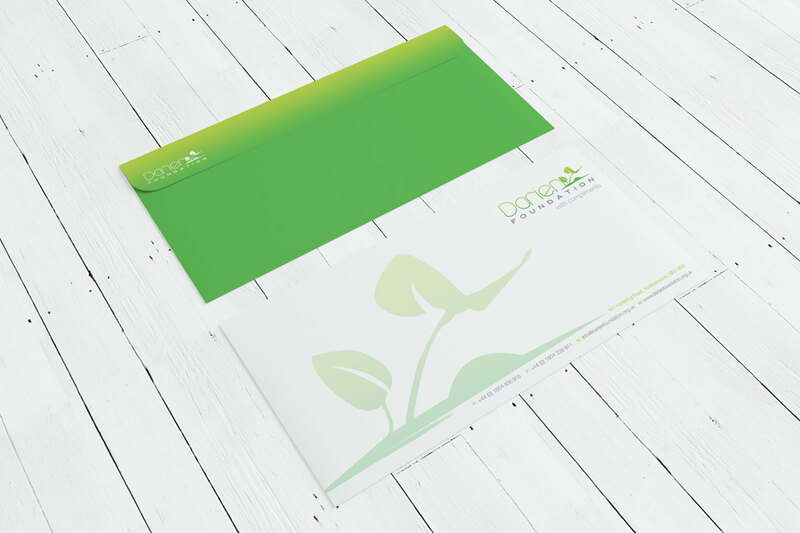 The website and branding materials we created for the Darien Foundation helped them establish a strong new identity in the marketplace — but the work we did around organisational inclusion was equally important. 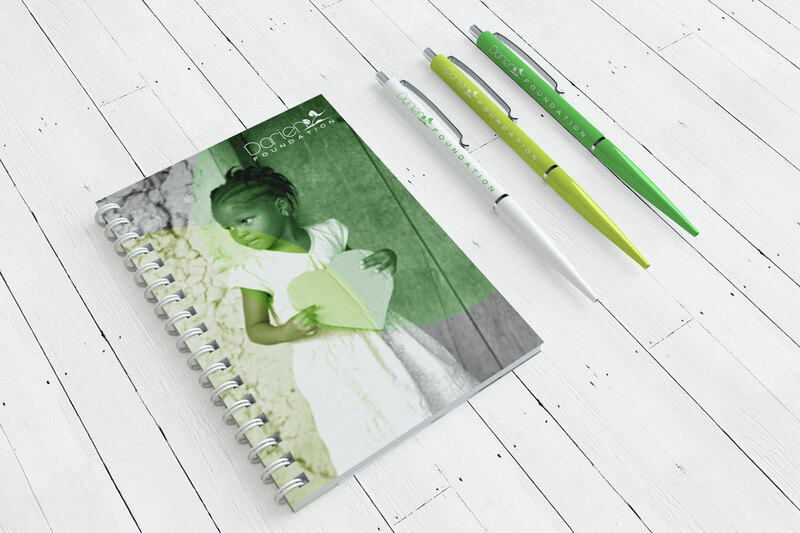 Today, the foundation’s staff feels empowered and informed about their mission and the donors are able to feel included in the activities of the foundation. That, in turn, helps the foundation’s aid recipients feel fully supported and cared for. In short, a relatively simple effort toward inclusion helped to benefit all.